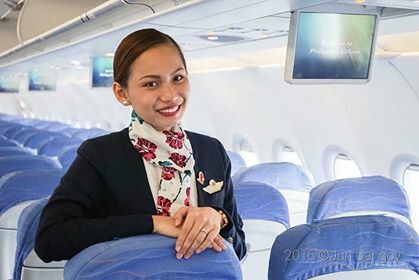 Motherhood sees no boundaries when it comes to giving the best for one’s own children. A loving mother’s instinct would naturally ensure the wellbeing of her child. 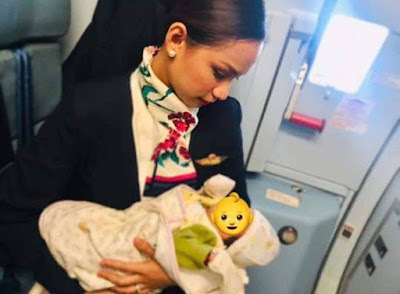 Philippine Airlines’ (PAL) flight attendant Patrisha Organo made rounds in the news for her admirable deed breastfeeding a passenger’s baby on board.